I always say 'So many brands and so little time to try all of them'. Being a skincare junkie from the past one year, I am comfortable with my skincare routine. But I always like to try new brands and innovative products. One such brand which was in my wishlist for really long time is Bon Organics 😊. I always wanted to try their shampoo, but when I tried placing an order due to some bank issue, couldn't place an order. Next day I added Jasmine water also to the cart and tried net banking and my payment went through 😀. So the point here is that, I just randomly picked the Jasmine water and tried it. I am absolutely glad I ordered it ❤️❤️. Along with it I also the Aloe Shampoo and Aloe Vera with tea tree. Let's see how I have started loving all the three products. Yes, detailed reviews will be up soon. So stay tuned for that! Bon Organics Aloe Shampoo is one of the most effective ones I have tried till date. 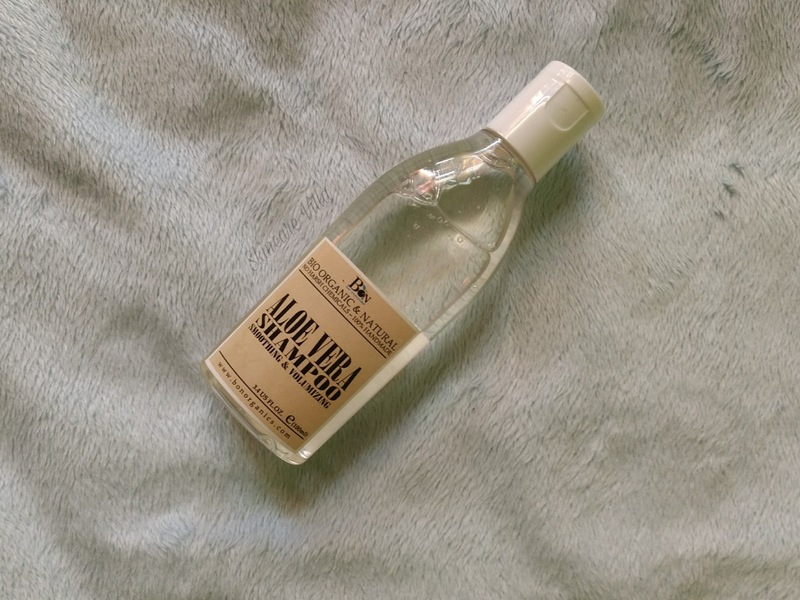 It cleanses oiled hair in one go and doesn't dry out the hair. Moreover the major concern of all beauties, it reduces the hairfall you shed in shower. Overall a highly recommended shampoo but still I will be posting more thoughts on this in detailed review. 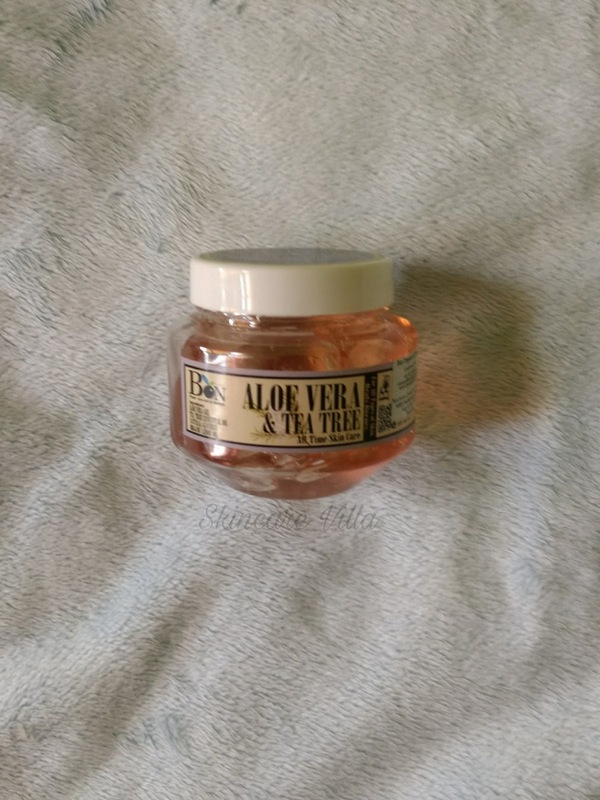 Aloe Vera as well all know is an excellent moisturiser, but I used it on my hair and it surprisingly reduced my dandruff. I never expected that! 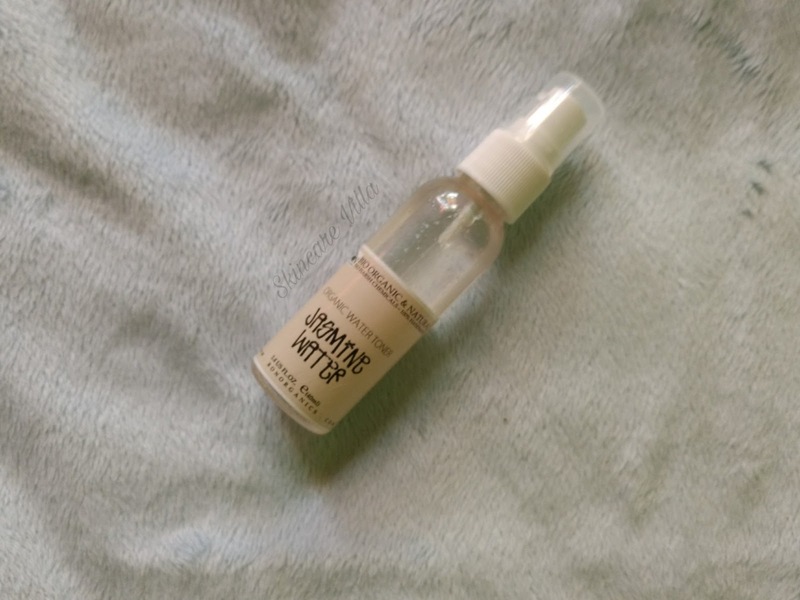 I occasionally use it on my skin and so far I have tamed small bumps on my skin. My favorite product from the haul, never planned to buy one, but thanks to my fate and mind I picked in this one. I totally love the hydrating and timing effects of this floral water. Long back I ditched toners and totally loving the change. Moreover this water is fortified with Vitamin e and sweet vanilla which makes the floral water more mesmerizing than ever. So this is all what I ordered. Next on my cards is their facewash range and soap range. One thing I would like to specifically mention is that all Bon Organics products are decently priced and they charge zero shipping charges across India. This seems to be the USP of the brand apart from the fact that they believe in preserving their South Indian traditions. I feel I have already wasted so many days without trying this brand, but it's better late than never. 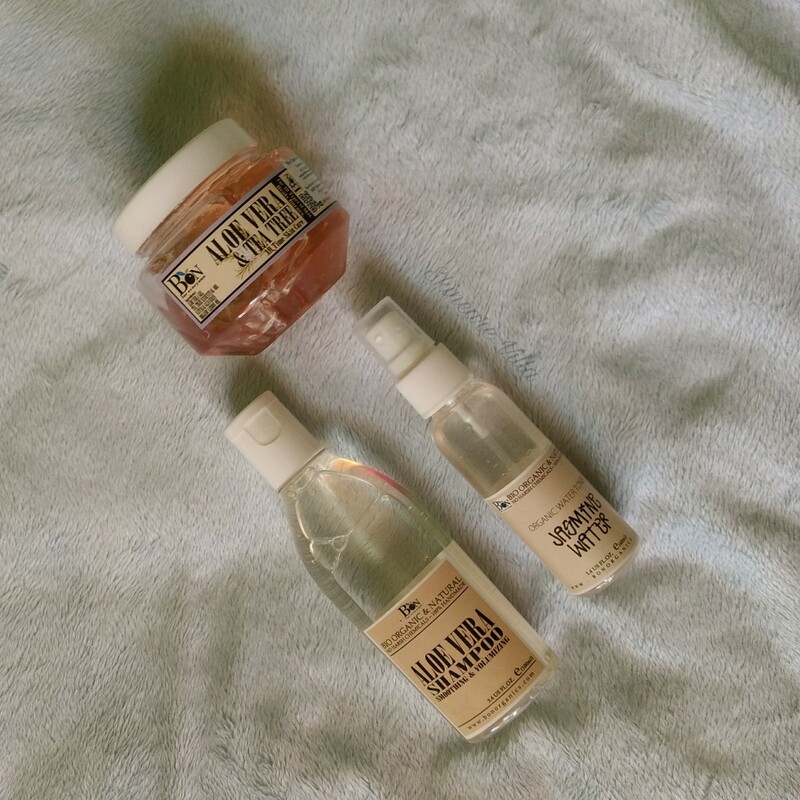 So henceforth you may always see once in a while haul and detailed reviews of Bon Organics products.